Heroes like Batman, Superman, and Wonder Woman can teach us a lot about what it means to take risks, work hard, and fight for a cause you’re passionate about. These traits are just a few of the important characteristics that entrepreneurs must employ while striving to build their businesses from the ground up. 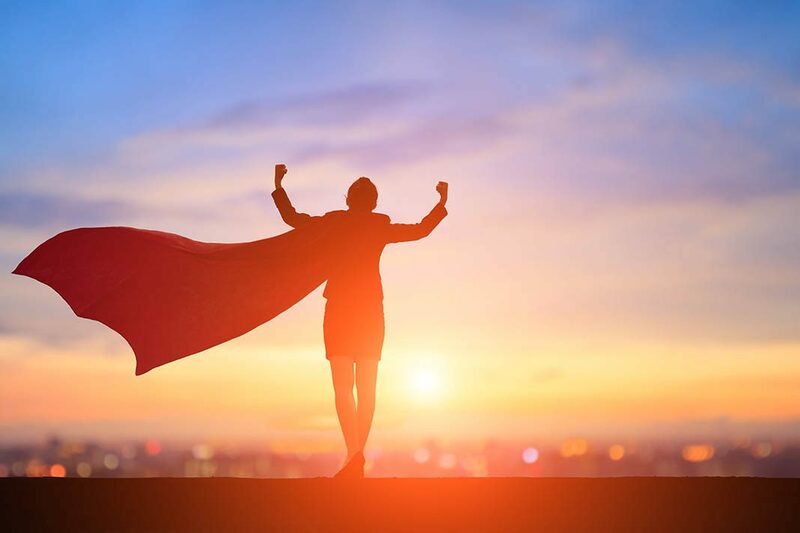 If you’re a small business owner, you probably already feel like you have to act like a superhero daily to keep your company running smoothly! Whether you are looking for a little motivation or specific business tips, check out this infographic from Fundera on business lessons that entrepreneurs can learn from superheroes.